Why should you trust chip tuning by Speed-Buster? With the optimization of SPEED-BUSTER, you will achieve the best results that your vehicle can deliver. The electronics are individually tuned for your type of vehicle and thus create an optimization of the engine parameters, which procures a clear performance increase. Merely by optimizing the settings of the vehicle’s parameters it becomes possible for you to increase the current performance of your engine by thirty percent and to obtain thirty percent more torque. The implementation couldn’t be easier: Every optimization software is developed specifically for your type of vehicle! Every individually developed cable harness is connected to different sensors on the engine. The connection of the cable harness for any specific vehicle is, of course, carried out with genuine coupling devices in the quality of the original equipment manufacturer. 1. 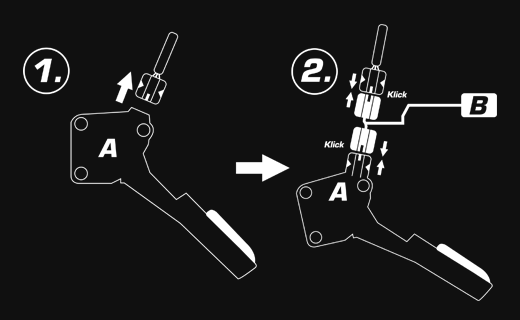 Localise the throttle pedal sensor in the footwell. It is situated directly on the throttle pedal. 2. Release the plug from the throttle pedal. 3. 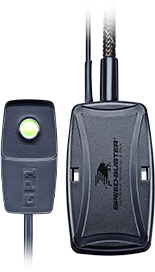 Now plug the original Speed-Buster Pedalbox plug into the throttle pedal sensor. 4. Afterwards, connect the original plug with the Pedalbox. 5. Now relocate the Pedalbox and the switch to a suitable position. Faster acceleration and a more direct responsive behaviour! 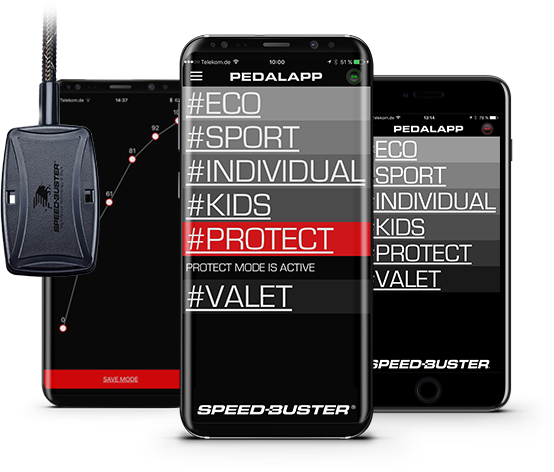 With only one click on the Pedal-App you immediately increase the liveliness of your vehicle. With the help of graphic surfaces, you configurate the characteristic curve of your vehicle completely according to your ideas and needs. Protect your property from unwanted use. In “PROTECT”-mode it is impossible to drive your vehicle. As a security measure, a six-digit pin number is necessary. lise an actual decrease in fuel consumption. With the slightly degressive characteristic diagrams and a reduction of the injection volume that can’t be felt in the full load range. You are not the only one using your high-performance vehicle? No problem. Simply reduce the performance of your vehicle down to as low as 10%. Your car can, for example, still be parked, without allowing for an actual ride on the streets.